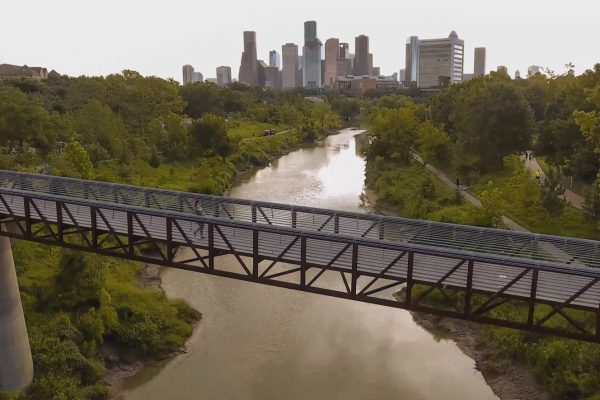 4K resolution video captures every detail. 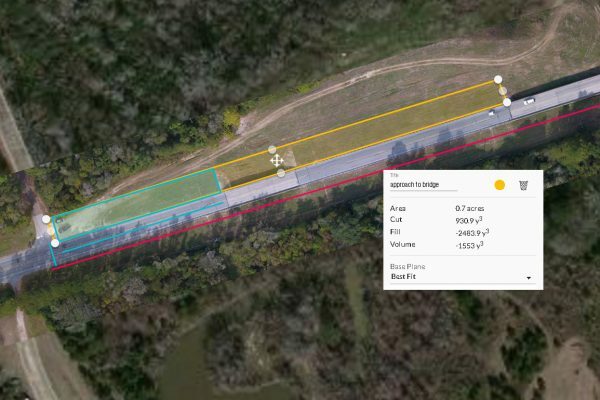 Custom flight plans can be created to record precise and repeatable camera movements. 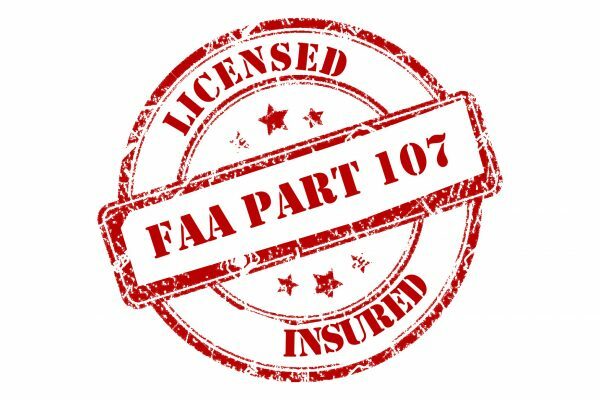 Experienced pilots work with you to quickly and safely capture your footage. Sensors allow for safe operations both indoors and outdoors. The ability to have almost infinite flexibility to position a camera, gives you the ultimate in creative freedom. 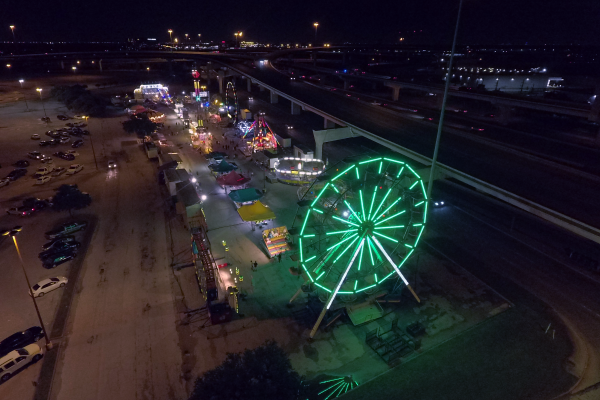 Aerial photography removes the obstacles facing traditional photography regarding camera placement, and high resolution sensors give you the image quality needed for the most demanding applications. 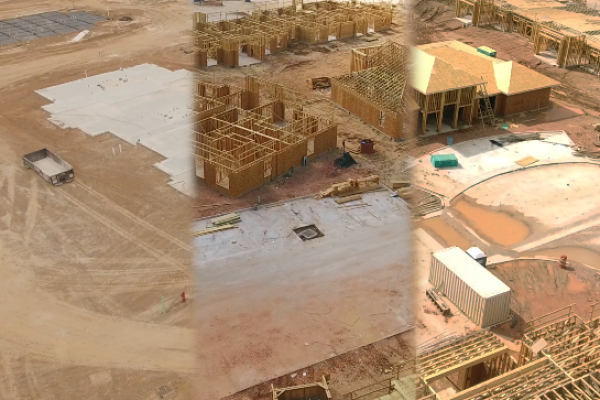 Using a process developed by Miracle Films, a moving aerial timelapse can be created that documents a project over a repeated flight plan. An example would be a project that builds from beginning to end over the course of a single 360° orbit around the site. 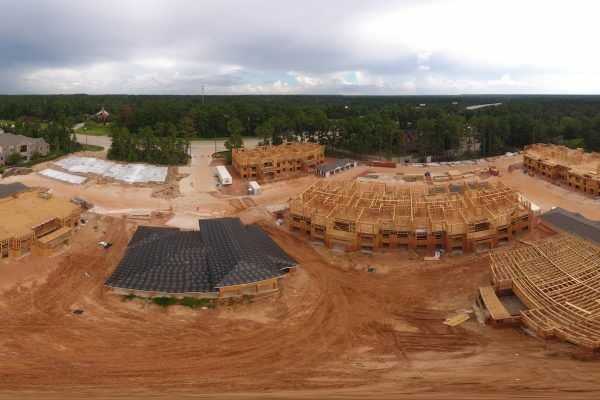 For a unique perspective of a project, a 360° image can be captured from a single fixed perspective. 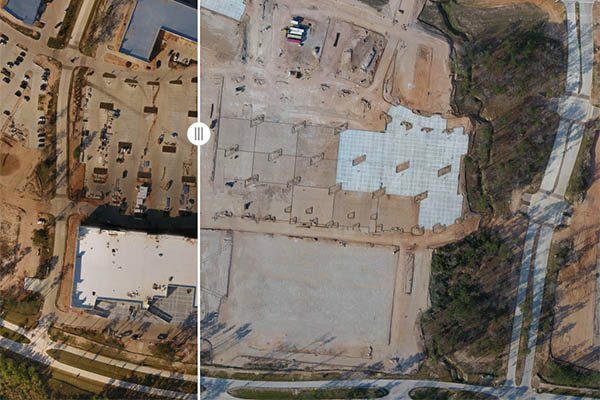 The user can look in any direction and zoom in to reveal detail while hovering over a project site. Using automated mapping autopilot software, over 200 acres an hour can be safely and repeatedly imaged and Geotagged. The images are then processed and orthorectified to create a precise map of the area. After imagery has been orthorectified, it can be used within a GIS and accurately overlaid with other data layers. Software solutions can transform the same data set of images, captured to create an orthorectified map, into a textured, 3D model of a site. High relative accuracy allows for useful measurements and detail. 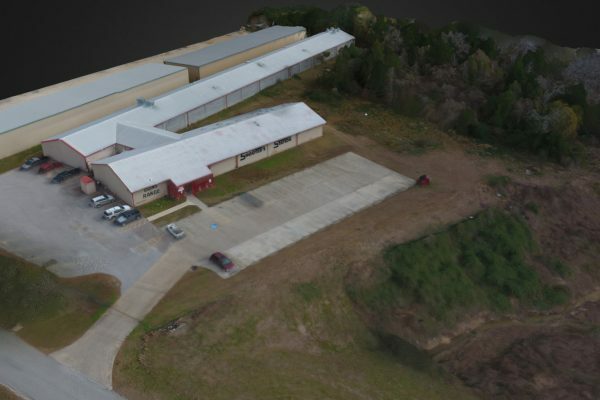 The 3D model can be used for remote site updates, preliminary surveying, BIM integration, and asset management. Repeatable flight plans over a project are aligned and registered to allow for comparison of different points in time. Click on image to open interactive window. Tools allow you to explore your DSM data with the perspective of elevation and depth. Accurate contour maps can be exported. Measure the height of features, measure slopes and grades, and record real world measurements of a remote site. Miracle Films UAS are data collectors. 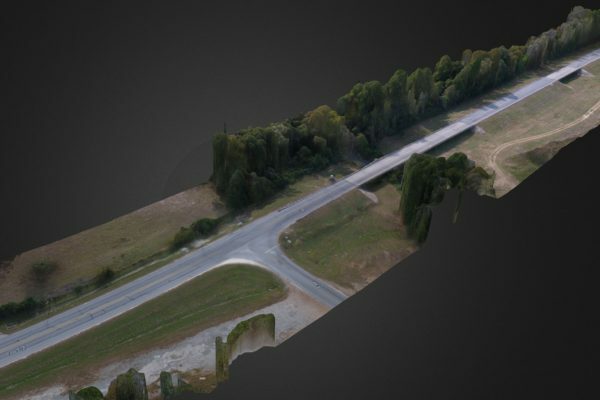 That data can be distributed not only as video and stills, but also orthorectified maps and 3D models for use by themselves, or integrated into other software packages. Relative map accuracies mapping resolutions of 1cm/pixel. Absolute accuracies of <7cm can be achieved using Ground Control Points. 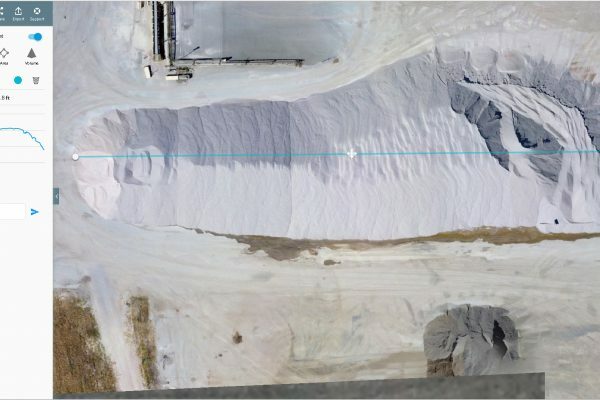 Monitor inventory levels of site aggregate stockpiles. Analyze mining production and reserves with adjustable base plane modeling. 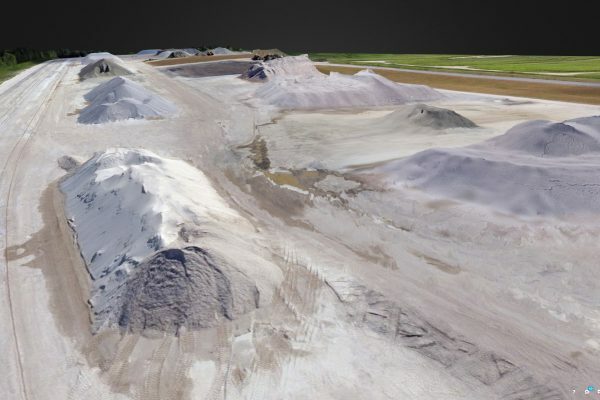 Calculate material volumes for site preparation, measure site erosion, and document project progress. We can incorporate professionally surveyed Ground Control Points into your aerial survey data. 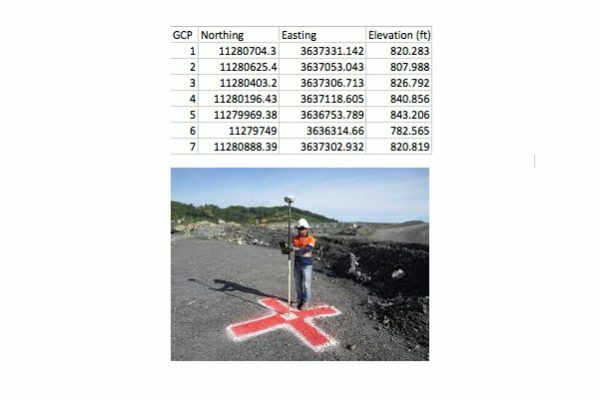 GCPs are used as error-correcting reference points on your site and increase the absolute accuracy of your aerial data to less than 7 centimeters. 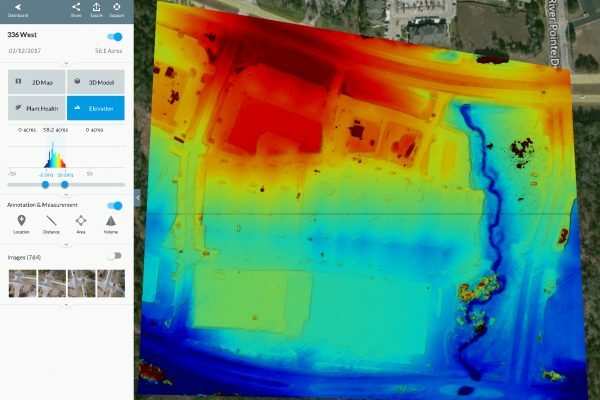 Incorporating GCPs into your data exceeds the accuracy of D-RTK GNSS for the highest level of 3D positioning reference.